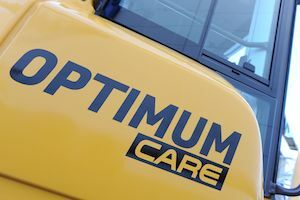 The OPTIMUM CARE landfill compactor range is equipped with VOLVO CARECAB, renowned for their exceptional comfort. 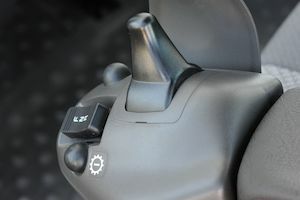 The steering and blade commands are controlled via joysticks located in the left and right armrests. This eliminates the chance of the shoulders, back or arms suffering muscular constraints. From the driver’s cabin, the driver can monitor the accuracy of their landfill compactor with the assistance of the digital control panel. As true on-board computer, it integrates all alarm signals and allows a diagnosis of the compactor to be run. 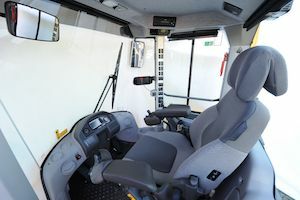 Thanks to its large glass panels, VOLVO CARECAB cabin provides excellent visibility and a panoramic vision, particularly above and either side of the blade. It features sun visors on all of the glass panels, deicing side mirrors and a rear-view camera linked to a monitor. Overall, it guarantees total control of the field of vision and the security of site operations. The VOLVO CARECAB cabin is ROPS/FOPS certified to ensure optimal protection of the driver. Its comfort equipment features integrated automatic air conditioning with an active carbon filtration system and a heated, ergonomic, air suspension seat. Special attention has been given to provide acoustic comfort. 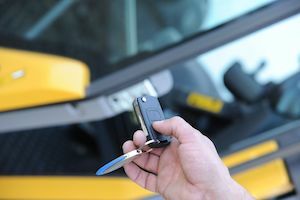 A remote control allows the cabin door to be opened from a distance. 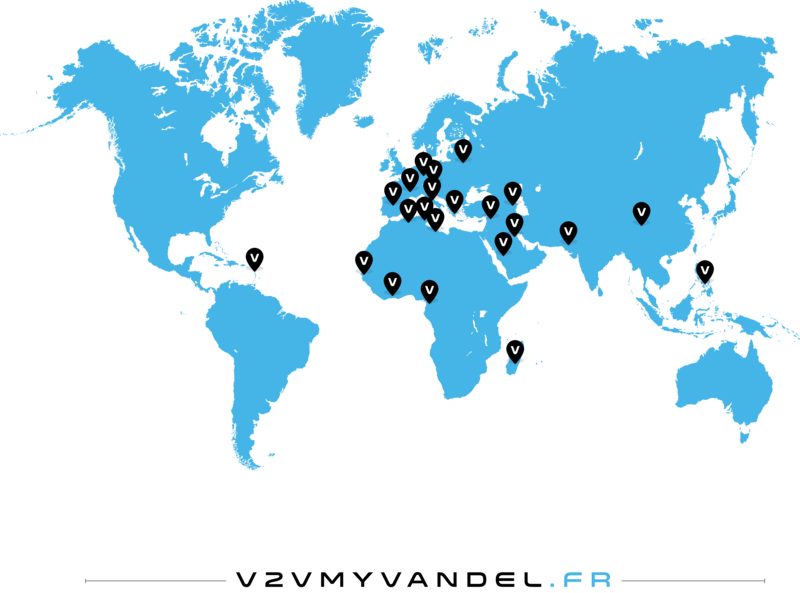 We are aware of your operating constraints, the hostility of your working environment and the hours spent driving. It is for this reason that we have integrated new cabins that provide security, comfort and ergonomics.